AC Milan and Juventus are set to meet in Jeddah today to discuss the future of Chelsea attacking target Gonzalo Higuain. Juventus and AC Milan are set to clash in the Italian Super Cup final in Jeddah tomorrow but there are off-field issues that need to be sorted out between the two clubs. 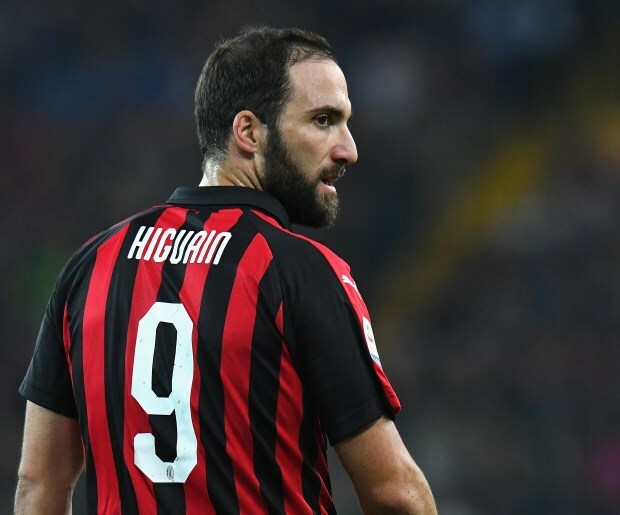 Higuain, who joined AC Milan on an expensive loan deal from Juventus last summer, has been heavily linked with a move to Chelsea during the January transfer window. 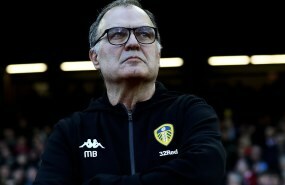 The Argentine is said to be keen to play under Maurizio Sarri again and Chelsea are assessing the financial viability of signing the 31-year-old striker in January. However, AC Milan will need to agree to terminate Higuain’s loan contract and, according to Italian outlet Tutto Mercato, top officials of the two clubs will meet today in Jeddah to discuss the striker's future. The Rossoneri do not want to lose Higuain without signing a proper replacement and moves have already been made to assess the possibility of signing Genoa’s Krzysztof Piatek. AC Milan still want to hold on to him until the end of the season, when they have an option to buy him on a permanent deal. But Chelsea have continued to probe the possibility and Chelsea and Juventus are now set to discuss his possible departure from the San Siro in January.